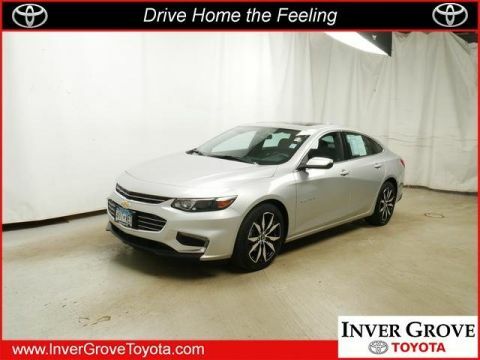 Scores 30 Highway MPG and 24 City MPG! This Chevrolet Equinox boasts a Turbocharged Gas I4 1.5L/ engine powering this Automatic transmission. 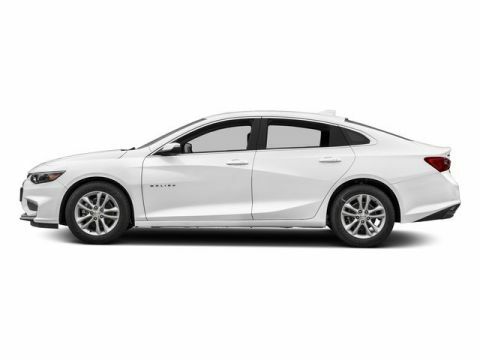 WHEELS, 17 (43.2 CM) ALUMINUM (STD), TRANSMISSION, 6-SPEED AUTOMATIC, ELECTRONICALLY-CONTROLLED WITH OVERDRIVE includes Driver Shift Control (STD), TIRES, P225/65R17 ALL-SEASON BLACKWALL. 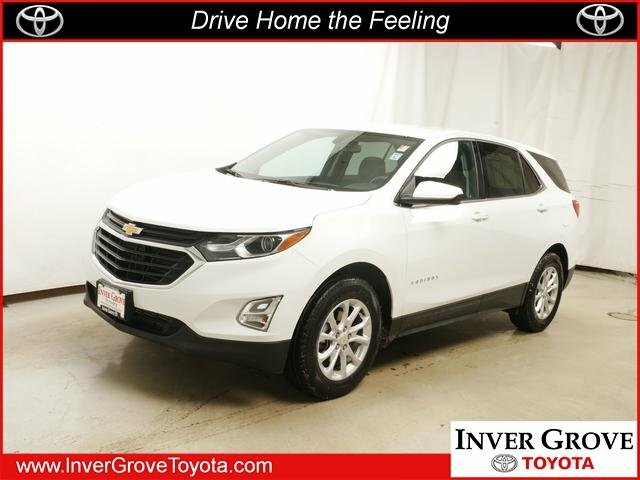 * This Chevrolet Equinox Features the Following Options *LICENSE PLATE FRONT MOUNTING PACKAGE , SUMMIT WHITE, SEATS, FRONT BUCKET (STD), LT PREFERRED EQUIPMENT GROUP includes standard equipment, JET BLACK, DELUXE CLOTH SEAT TRIM, ENGINE, 1.5L TURBO DOHC 4-CYLINDER, SIDI, VVT (170 hp [127.0 kW] @ 5600 rpm, 203 lb-ft of torque [275.0 N-m] @ 2000 - 4000 rpm) (STD), AXLE, 3.87 FINAL DRIVE RATIO, AUDIO SYSTEM, CHEVROLET MYLINK RADIO WITH 7 DIAGONAL COLOR TOUCH-SCREEN and AM/FM stereo, includes Bluetooth streaming audio for music and most phones; featuring Android Auto and Apple CarPlay capability for compatible phones (STD), Windows, power, rear with Express-Down, Window, power with front passenger Express-Down. 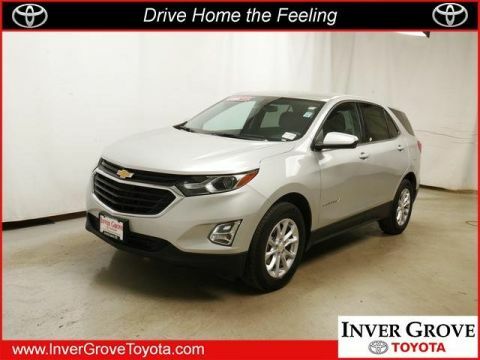 * Visit Us Today *For a must-own Chevrolet Equinox come see us at Inver Grove Toyota Scion, 1037 Highway 110, Inver Grove Hts, MN 55077. Just minutes away!